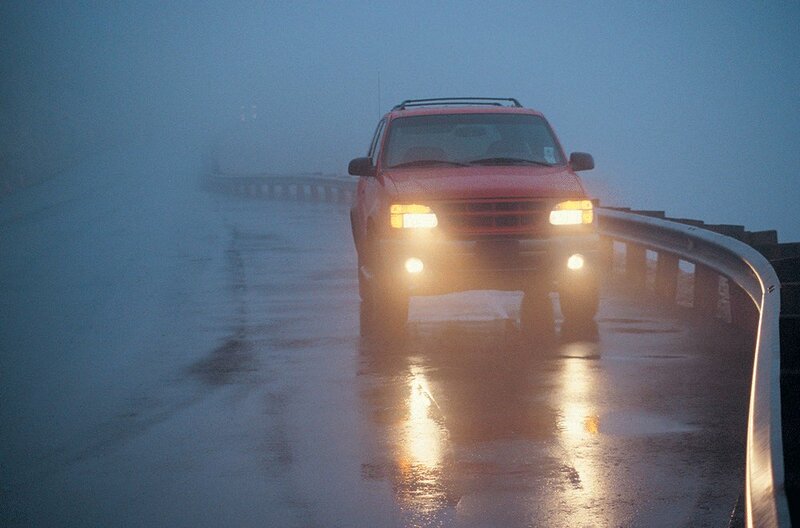 If you've ever driven in thick fog, you no doubt know not to use your car's high beam headlights. That's because regular headlights shine directly into the fog, bouncing the light right back at you, making it more difficult to see. That's where fog lights come in. As the name implies, your car's fog lights are intended to be used so that you can see better while driving in heavy fog, mist, snow and even sand and dust, according to Lifewire. Fog lights are different from regular headlights, which have high-beam and low-beam functions. Have you ever been pulled over by police becuase one of your headlights is out? You may not have noticed it. Headlights are one of those components of your car that you probably take for granted - until they don't work. 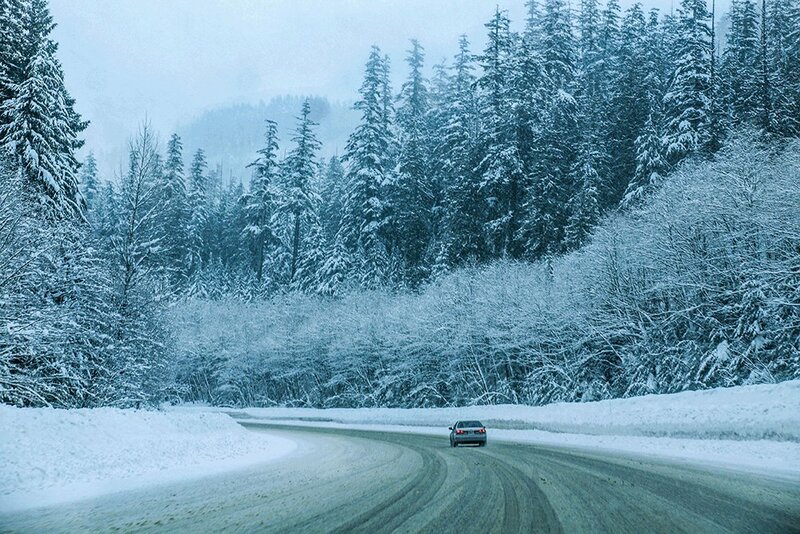 Headlights are necessary in order for you to see to drive at night or in rain, snow or fog. 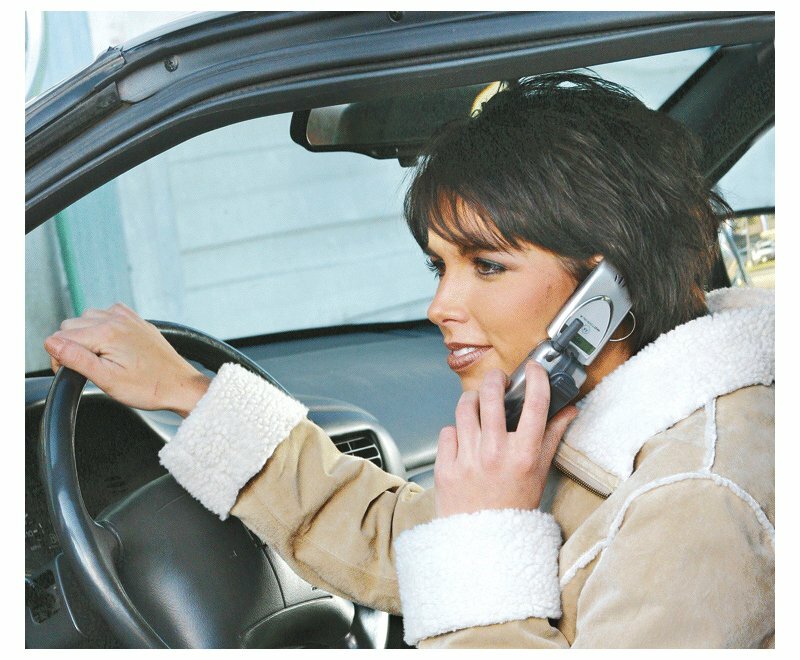 But they are also important in the fact that they allow others to see your vehicle so that everyone on the road can drive safely. In fact, some states require headlight use in the daytime. 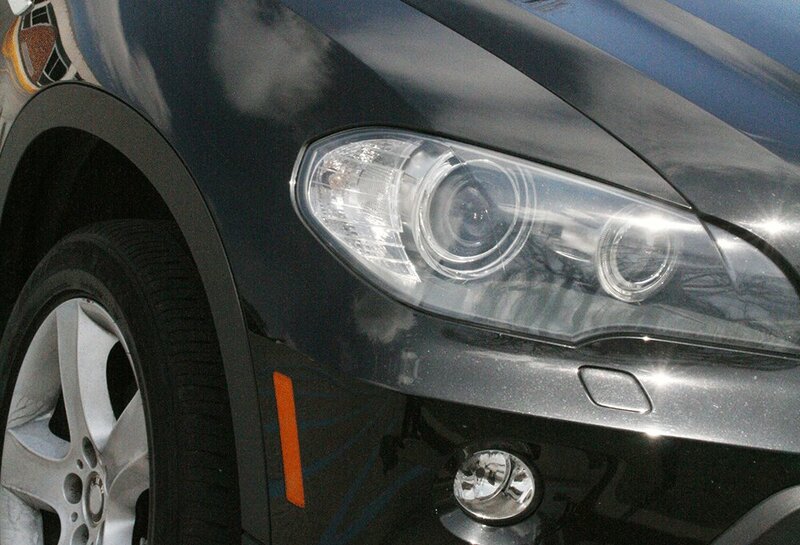 Check your headlights periodically, to make sure they are in good working order. Problems can include a burned out or dim bulb, or inability to switch to low beams. Causes can be your car's battery, bad wires, a bad alternator or a loose alternator belt. If one bulb has burned out, replace both at the same time for consistent lighting. Your vehicle's owner's manual lists what type you need. 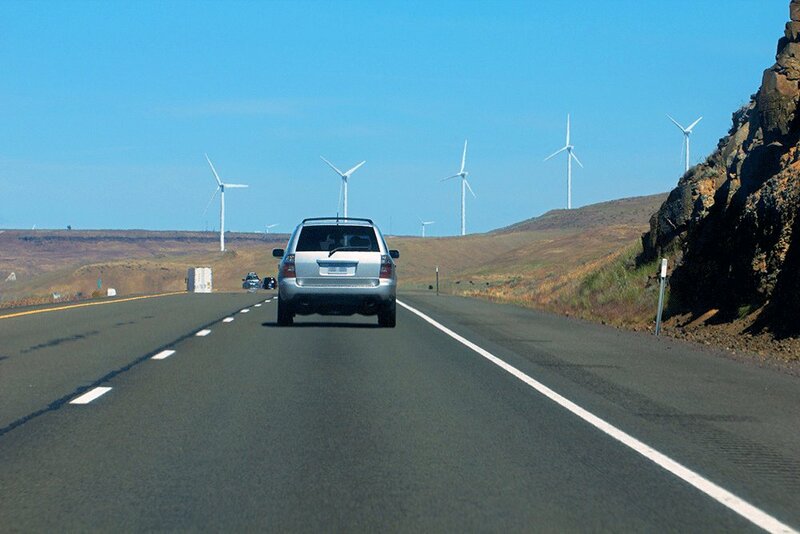 Summer is not far away, and if you're planning on taking a road trip, don't wait to get your car in rop running condition to avoid any breakdowns that could ruin your fun. Check your battery to make sure it's connection is not only tight but clean. Does it have a good charge? If it's nearing its life expectancy, buy a new one. 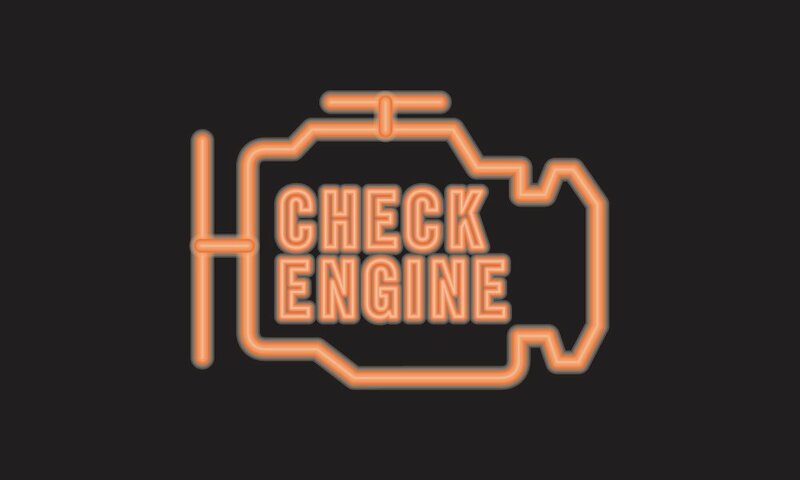 Check all your car's fluid levels and top off, if necessary. Do your tires have adequate tread? Check tread by inserting a quarter into the tread with George Washington's head upside down. If you can see the top of Washington's head, it's time to replace your tire. Check tire pressure. 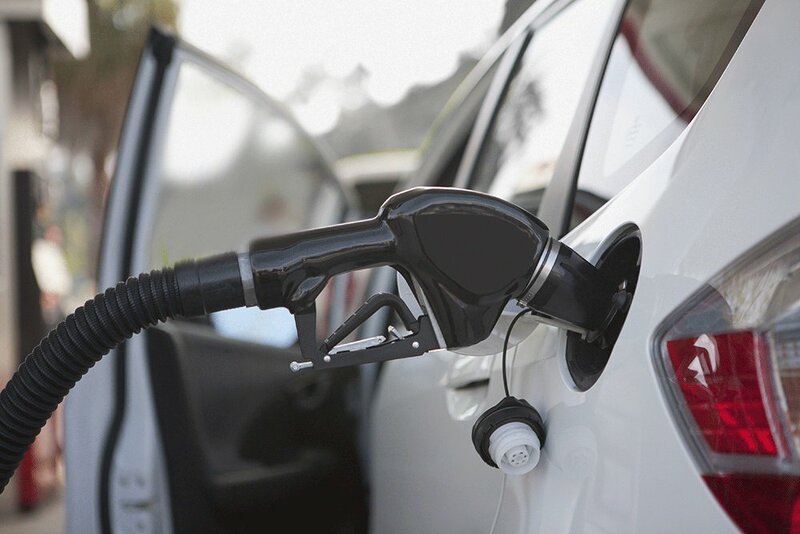 The correct pressure is listed on your car's door jam and your owner's manual. Do your brakes squeak? Sounds like it's time for new brake pads. When is it time for new tires? Once we put tires on a car, many of us don't give them another thought, until something goes wrong. It's important to check your tires regularly to make sure they are inflated properly so they last a long time, and to make sure they have adequate tread on them for safety. Driving on bald or nearly bald tires is dangerous. If you're forced to brake suddenly, your car may not stop in time. There are a number of signs to look for in determining if it's time to retire your tires. Cracks in the sidewalls are red flags. So is uneven tread wear, which can be the result of under-or-over inflation, wheels that are out of alignment or suspension problems, according to consumer reports. If the tread is REALLY worn, less than 1/16th of an inch, replace your tires. Most tires come with tread lines that show you how much tread you have left. Ever pulled up to a drive-through only to find that your car window won't go down when you push the button to order. It's frustrating. If you have electric (power) windows in your car - and most people do these days - the causes range from simple to complex. If the window won't budge if could be one of the simple causes, such as a loose connection or a blown fuse, which are easy fixes. The reason could also be a faulty switch. If the window has been acting up, sometimes working and sometimes not, but seems to be getting worse over time, the switch is often the culprit. If, when you play with the switch, it works intermittently, that's also a clue that the contacts might be coming apart. You can try pushing if several times to get it to open temporarily. Obviously, however, you'll have to have the switch replaced. It’s been a cold, snowy winter so far in the Midwest, and unfortunately, there’s plenty of time left for more. 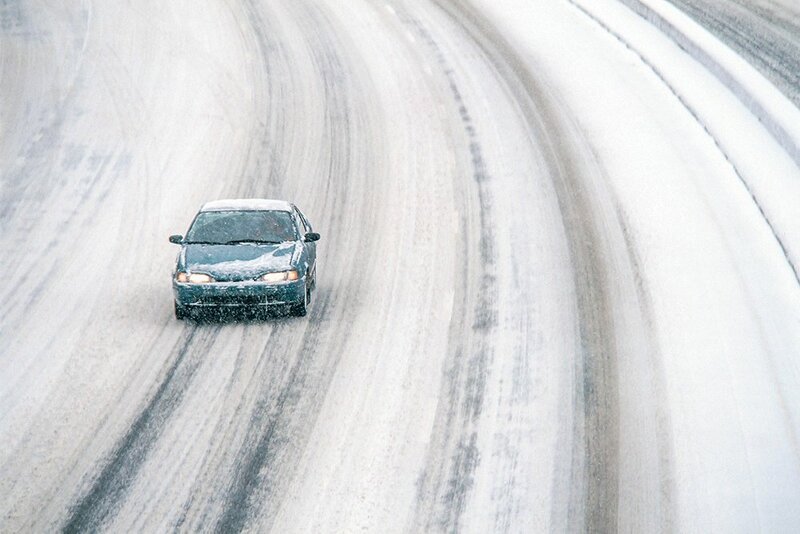 With that in mind, the following tips can help you stay safe when you have to venture out in your vehicle in not-so-friendly weather.